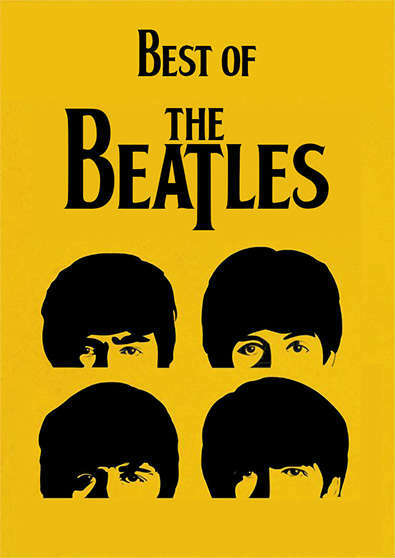 Everybody knows The Beatles. The Bits Beatles tribute played at countless venues and proved that the most successful band of the 20th century is still fresh and actual be it either The Cavern club in Liverpool, a big concerthall, or an open air venue. The Bits Beatles tribute play the early hits such as She Loves You or All My Loving but also the strong rock-blues influenced such as Get Back or Come Together. The experienced musicians bring you songs which couldn't be heard live by The Beatles in the '60s. In this finest selection of Beatles songs everybody will find his most wanted one and The Bits brings you the unforgettable Beatles feeling through the Best of The Beatles live show and the magic of live music.